It's no secret the classic Shenmue games are set in real locations and none were represented as close to reality as Dobuita Street. Check out the new trailer above to get a look at the game's iconic location in real-life. Shenmue 1 & 2 launches on 21 August 2018. 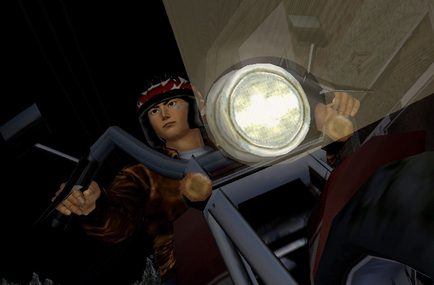 The classic two Shenmue games have now got a solid release date for their PC outing: 21 August 2018. A 10% pre-order discount will be available via Steam also. Are you excited to get sidetracked and drive a fork-truck? Let us know!